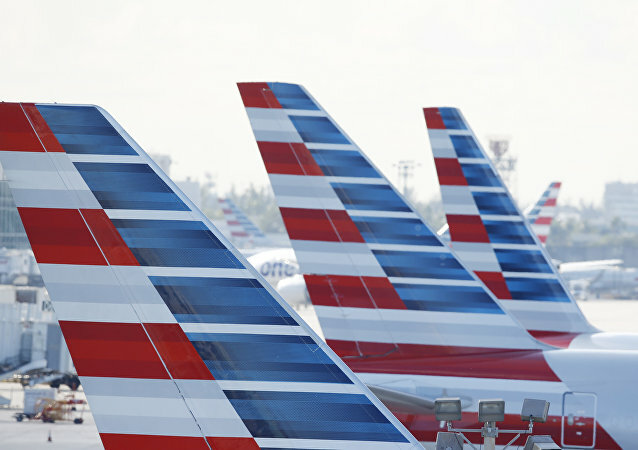 An airline baggage handler got a free trip to Chicago's O'Hare International Airport over the weekend after he accidentally fell asleep in the forward cargo hold of American Airlines flight AA363. MOSCOW (Sputnik) – US police shot down a suspect who had wounded three officers in the shootout with them in the US central Missouri state on Sunday, the Kansas City Police Department said. The 17-story attraction at the Schlitterbahn Water Park in Kansas City is set to be demolished once the investigation into the 10-year-old’s death is complete. In a story that that sounds like it’s from The Onion, a 70-year-old Kansas City man is facing charges after robbing a bank, believing that jail would be an improvement over living with his wife. Horrific dashcam footage has been released of a Missouri teen being tased in the chest for 23 seconds -- causing him to go into cardiac arrest and die for eight minutes -- during a traffic stop.